Canada is renewing its Operation IMPACT military contribution to support stability in the Middle East as part of the Global Coalition Against Daesh. Press Release, 18 March 2019, Ottawa: The international response against Daesh has reduced the suffering of the most vulnerable, but the crises in Iraq and Syria persist. Continued support by the members of the Global Coalition Against Daesh is critical for long-term, regional stability. Canada remains fully dedicated to the efforts of the Global Coalition and NATO in the region, and will continue to work with its partners and allies to ensure the defeat of Daesh. The Honourable Harjit S. Sajjan, Minister of National Defence, and the Honourable Chrystia Freeland, Minister of Foreign Affairs, today announced that the Government of Canada is extending Operation IMPACT, the Canadian Armed Forces contribution to the Global Coalition and the NATO mission in Iraq, until the end of March 2021. Under the renewed Operation IMPACT, the Canadian Armed Forces will continue to provide training, advice, and assistance to the Iraqi security forces, and support the Global Coalition and NATO with highly skilled personnel. It will also continue to advise Iraqi officials in building more effective and sustainable defence and security institutions, and provide capabilities to regional forces. 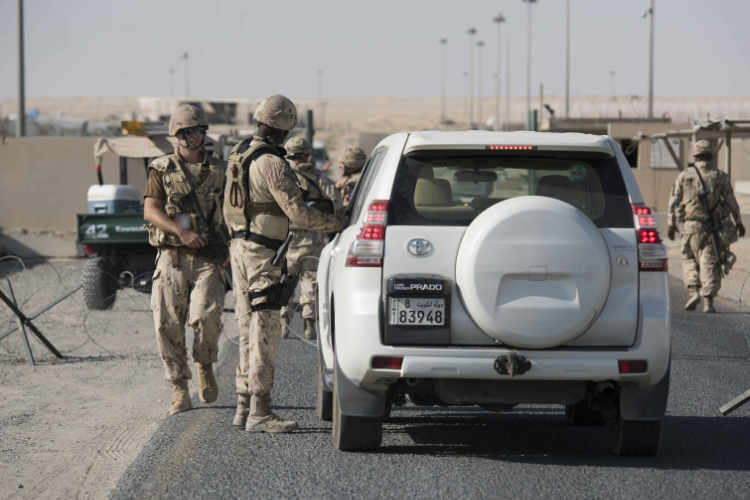 The Canadian Armed Forces’ presence in the Middle East helps regional partners’ security forces to more effectively plan and execute military operations aimed at improving stability in the region. Operation IMPACT is the military contribution to Canada’s whole-of-government Middle East strategy, which covers not only security and stabilization, but also humanitarian assistance and diplomatic engagement in Iraq, Syria and the region. “The renewal of Operation IMPACT and our shift in focus toward capacity-building, reflects Canada’s commitment to working with our partners in the Global Coalition to defeat Daesh and with our NATO Allies. The Canadian Armed Forces has consistently contributed to multinational operations and will continue doing its part by enhancing the institutional capacity of Iraqi security forces,” said the Honourable Harjit S. Sajjan, Minister of National Defence. “Canada is committed to lasting peace and security for the people of Iraq, Syria and the surrounding region. This is why we’re proud to extend our contributions to the Global Coalition against Daesh, including military assistance, and to support NATO activities for peace and stability in the region,” said the Honourable Chrystia Freeland, P.C., M.P., Minister of Foreign Affairs.